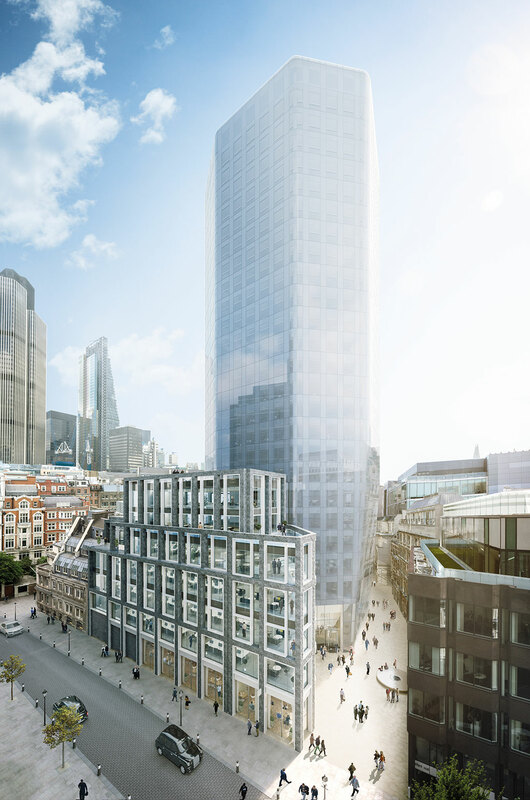 Mitsui Fudosan UK and development partner Stanhope have made the final retail letting at their City of London scheme Angel Court, which officially completed this week. Tandoori-style barbecue restaurant, temper, has signed for a 5,000 sq ft unit on a 20-year lease at the 300,000 sq ft building and joins Peruvian restaurant Coya, The Natural Kitchen, and coffee, food and wine company Notes. The 24-storey building, designed by Fletcher Priest Architects, will account for around 20% of the grade A office space that will be delivered in the City over the course of 2017, with a range of floorplates of up to 27,000 sq ft.